In addition to my other cars including the PI Sedan which has been put on hold because of things like life for example trying to be a YouTuber same with the SS, G8 GXP, Commodore, Caprice, & 97-99 Tahoe PPV projects I also decided to go and redo Dodge Boy/XJ220's Intrepid which the original base updated by Nils was lost so I stripped down his Georgia State Patrol model into the new base for High Stakes. Credits go to Serge/Dodge Boy for the original model, XJ220/Nils for the Georgia State Patrol version & rims from his Charger, and PorscheMD11GT/Mike M for the Intrepid Police Package Hubcaps he originally made for NFS Police Force/Chris' 02 Tennessee Highway Patrol 02 Intrepid. Nice! I was thinking about doing that myself; I don't have to now. 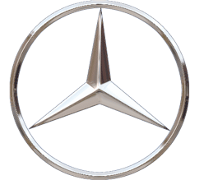 I totally understand about being busy; that's why I've only released one car since August. I currently have an Expedition in the works, but I haven't done much work on it lately. I'm glad to save you the trouble Max because its finished & the final poly count includes for the steel rims 4381 & for the wheel cover its 5273. 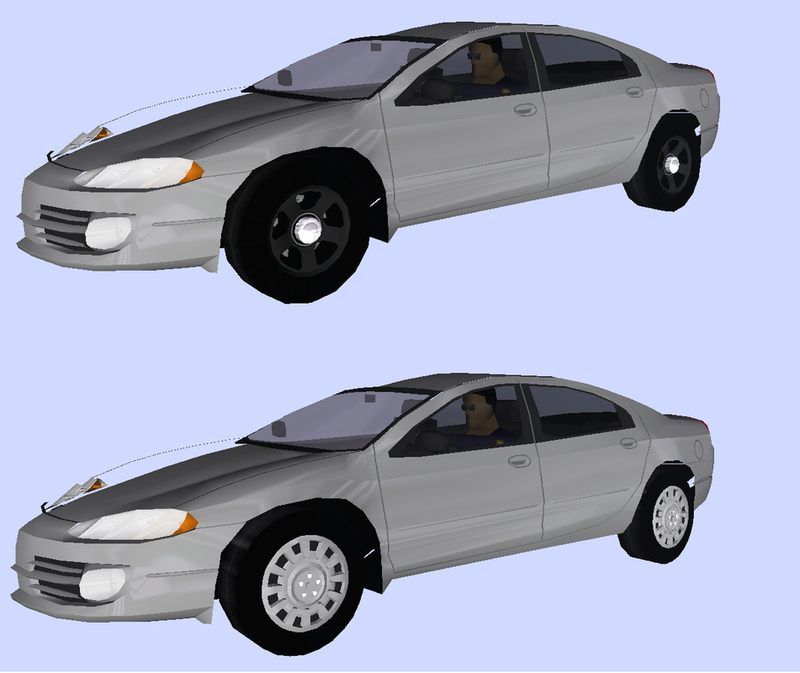 Also I decided to make a civilian version for the public a 2002 Dodge Intrepid ES sedan for High Stakes. Since I recently finished the 2002-2004 Dodge Intrepid Police Package I thought and do a civilian Intrepid here's the 2002-2004 Dodge Intrepid ES. 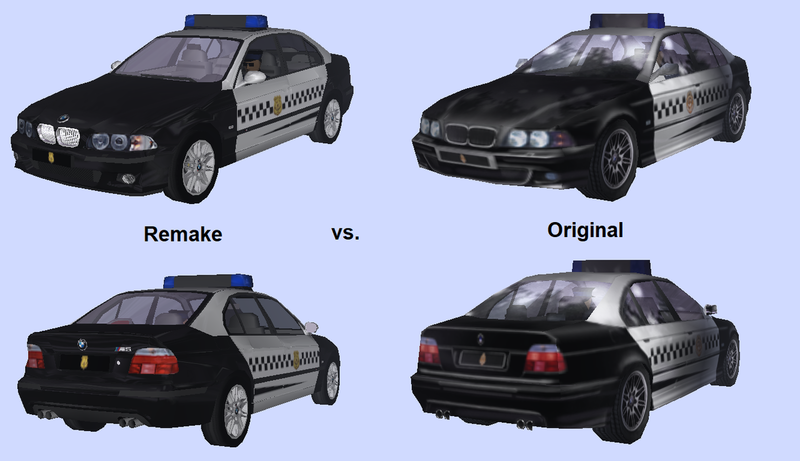 Everyone here's something I have been working a replacement for EA's M5 E39 I finally gotten around to making the car for High Stakes. For upgrades 2 & 3 the spoiler will be taken from FM4's E46 M3 which has a M3 GTR Street version style spolier which will be on the car, plus skirts that give it the lowered appearance, the front bumper spoiler inspired by the PS1 version of HS, golden rims which in the PS1 version the M5 lacked & huge dual exhausts pipes are planned. Then once out of the way the Pursuit version will follow suit. 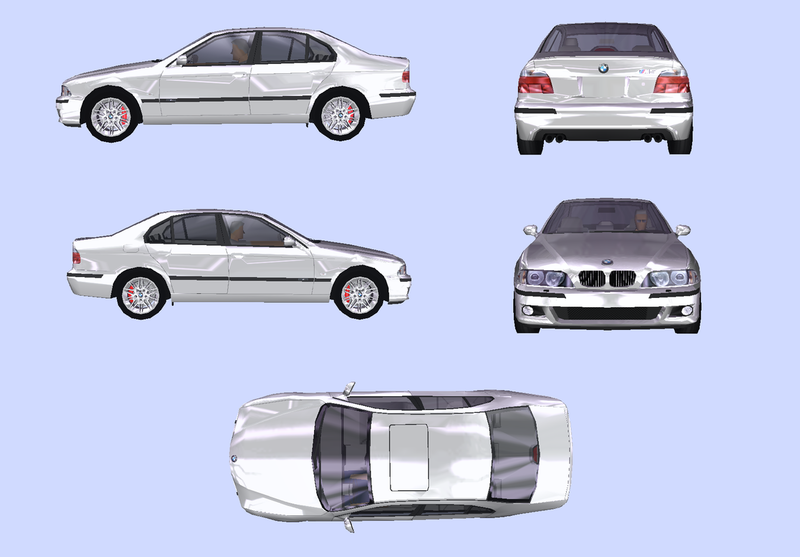 Credits go to DMN from GameModels for extracting both the 2003 BMW M5 E39 & 2005 BMW M3 E46 from Forza Motorsport 4, Nils for the lightbar that will be on the car soon & the wheels from the WM Caprice V that he made for me, along with the disc brakes and calipers, plus EA for textures, etc. Nice! Would you like help with the lights? Max I took the head and tail lights from HP2 and was looking for better ones. That would be great this M5 is supposed to be 98-99 model not 2000-2003. 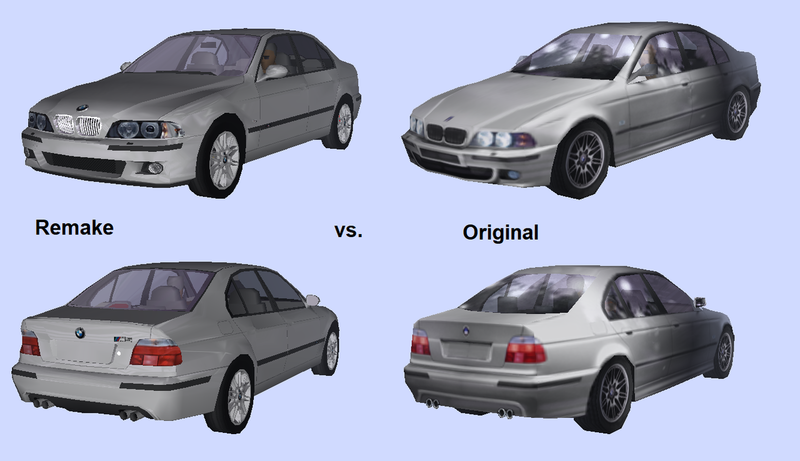 The M5's are finished and here's what they look like against their original counterparts from 20 years ago compared to their new remakes 20 years in the future. You tell me which is better and why my remakes puts the originals to shame. To be fair, the remakes have 10x more polygons than the originals. PCs in the '90s just couldn't handle that many on one car. And let's not forget that HS was the first NFS game to feature car interiors, even on traffic vehicles. I've tested the M5s in-game now, and they're great! The police version is just a bit high-poly, though; they slow the game down a lot, even with the VEG patch. Might be your PC slowing things, VEG Patch works best on fast high end gamer PC vs stock builds. Oh speaking of cars..how goes that Fairlane I sent you ? True. I'm working on a dying 8-year-old laptop with Windows 7. I've been meaning to get a new PC for a few years, but I've had to spend the money on more important things. About the Fairlane, I'm afraid today is the first time I've had a chance to look at it. I've had a very busy year so far with my personal life and my volunteer work, as well as moving into a new house. The Fairlane model seems a bit small. Is there a way to scale all axes at once? Easiest I know of is to take a car you think is comparable sizewise to what it SHOULD be and rip it's :HB using CarCad..Save as a part (I name these BodyGuide) and then reopen the Fairlane and incert the "BodyGuide" and line it up side by side with the car and then uncheck the body guide but leave everything else checked and go to Rescale and toy around using it..It's also possible to resize in ZModeler Lou says but I don't know how so I use the Body guide CarCad method for resizing models.